Compact.exe helps reduce the size of your Windows installation, and there are other tricks, too. Roelof Die Hoenderboer was having issues running Windows 10 on his 16GB SSD. 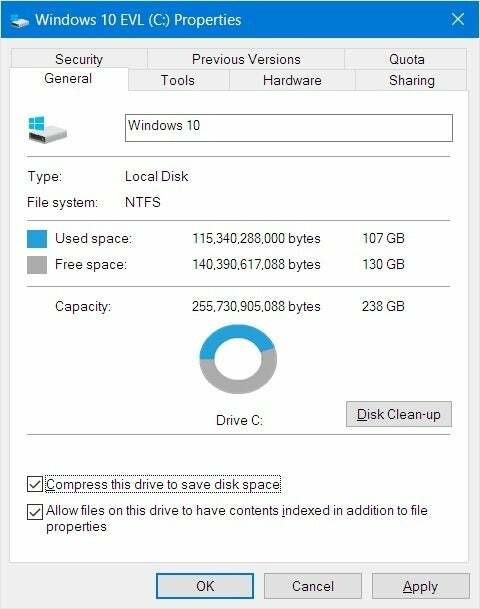 Windows 10 works best with more disk space. 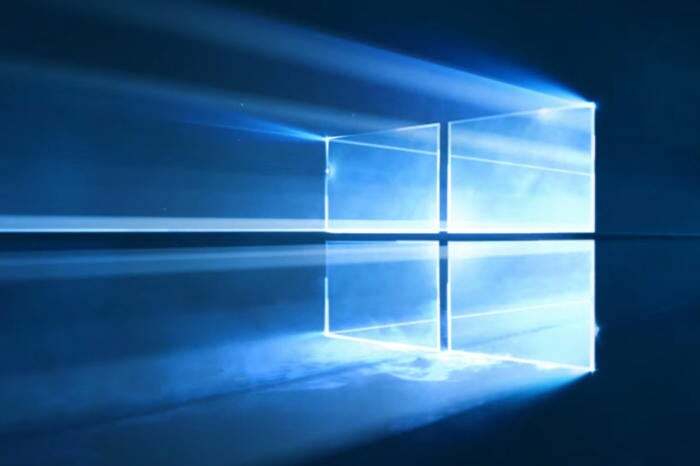 While it’s not optimal to run Windows 10 from a 16GB or even 32GB SSD, the OS has some tricks up its sleeve that allow it to run on devices with skimpy storage space, such as tablets. It’s not that painful once you take the proper steps. 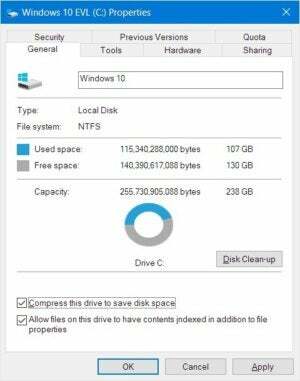 Microsoft designed Windows 10 so that its own files could be reduced in size without using disk compression. The overhead of unpacking stuff reduces performance somewhat, but it can mean the difference between being able to work with the device you’ve got, and having to buy a new one. Compressing the Windows 10 files is simple: Type CMD into the search windows field, right-click on CMD and run as administrator. Once you have a command line, type in COMPACT.EXE /CompactOS:always and press Enter. To undo the whole deal, type in COMPACT.EXE /CompactOS:never. You can also opt to compress the data on your main drive. Disk compression is always an option, but most SSDs already use some form of compression, so this may not be as effective as on a hard drive, if at all. Many low-resource computing devices expand their storage with SD or MMC cards. Windows 10 thinks of these as external/temporary storage. Strictly speaking, that’s correct: You may be treating the drive as a secondary hard drive, but it can be removed and that can cause issues. Regardless, you can redirect your Documents, Music, Photos, and video libraries to this second drive. There’s a full Answer Line article dedicated to this here, but basically, you right-click on the library you want to relocate, click on Properties, choose the Locations tab, then point the library to the secondary drive. I highly recommend that you create a folder with a suitable name such as My Libraries, and not just use the root level. 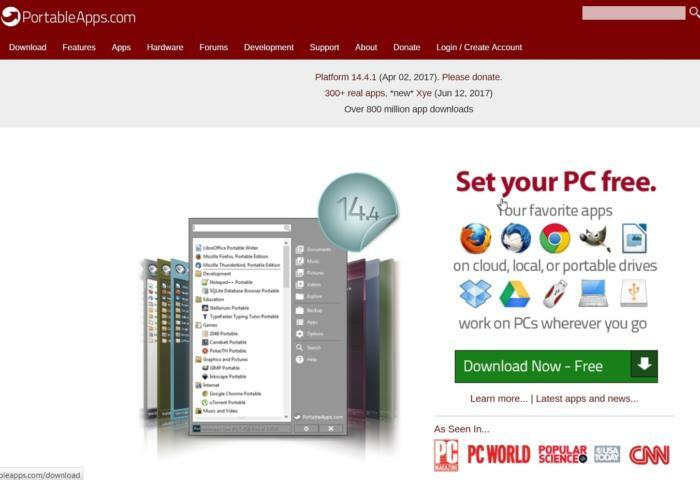 Most programs allow you to change the destination directory, which allows you to install them on a secondary drive. This generally requires that you choose the Custom or similar option when you first run the setup program. This methodology is very effective in reducing the overall footprint of your Windows installation. Even when you install programs to the secondary drive, they may still install DLLs or what-not to your C: drive, or write temporary data and settings there. Portable apps, on the other hand, run from wherever you put them and confine their configuration and temporary data to their installation location. There are more of these around than you might think, and while many are free, the legality of some you might find is questionable. If you have a license for the full version...that’s all I can say about that.